We got post from Tjarand and seems like he’s happy again! 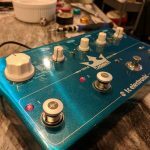 All you need is the SWITCH BTN-C with connectors for Strymon pedals and your pedal is #lehlefied in less than a few minutes. 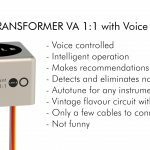 Check out the new LEHLE SWITCH BTN-C. 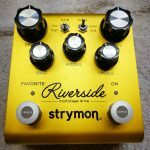 It fits perfectly for any effect pedal like Strymon, whose switches are connected via a 2-pin connector. No soldering required, means: no excuses! 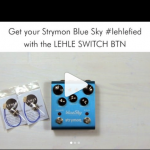 With the LEHLE SWITCH BTN-C you get your Strymon pedals #lehlefied! Attention: only for the V2 versions.